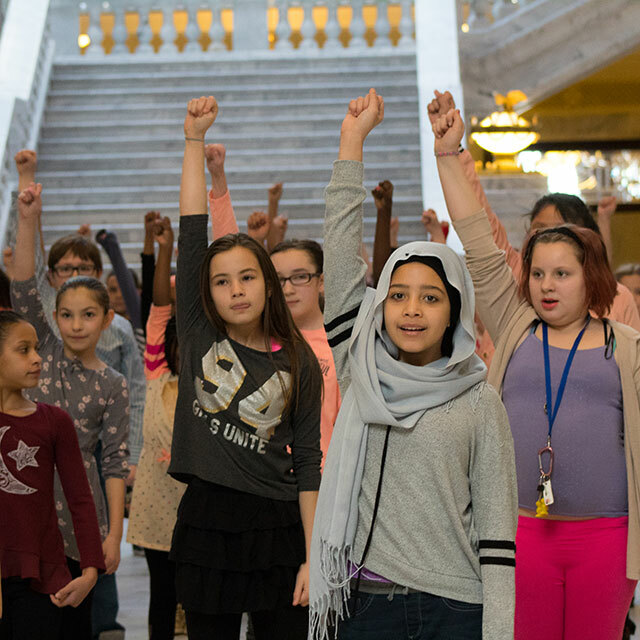 UAN is a statewide agency that ensures Utah’s children have access to high quality afterschool programs that keep them engaged, learning, and safe. UAN assists afterschool teams in building quality programs by mentoring program staff, facilitating professional learning opportunities, and collaboratively creating a model of best practices for programs statewide. 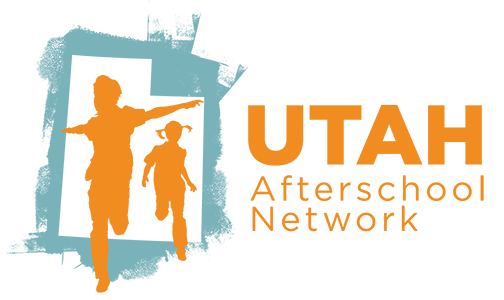 UAN also supports national and statewide advocacy initiatives that promote afterschool programs.